❤️?? 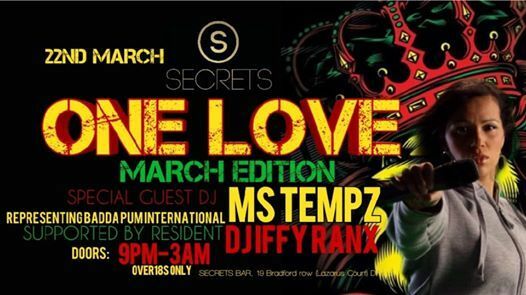 ONE LOVE is back at Secrets for the March edition, so you know what that means........expect to hear the finest in Dancehall, Afrobeats, R&B, Hip Hop & more!! Our aim at ONE LOVE is to do things different from the rest, and to continue that trend we have once again secured the services of a very special guest dj. ???? 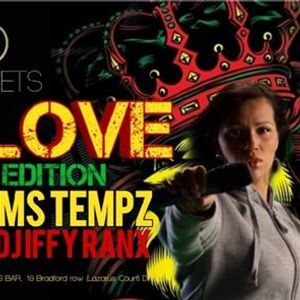 DJ Ms Tempz ???? Ms Tempz is one of the hardest working female Dj’s in the UK right now and she is booked out most weekends both here and across Europe!! So we are very pleased to have secured her services for one night! Once again the Admission is FREE!!! Also there are some great offers available for bottles and VIP booths. 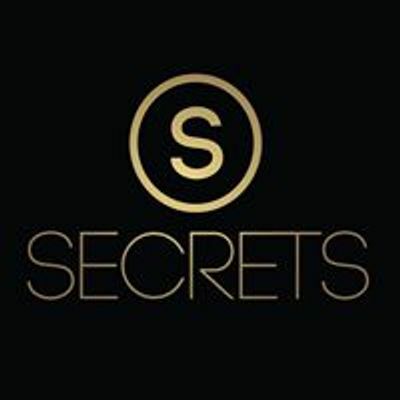 Contact Secrets if you want to book a table and party in style!! ? ? ? So make sure you lock Friday March 22nd in your diary.......it’s gonna be another roadblock ?? ?